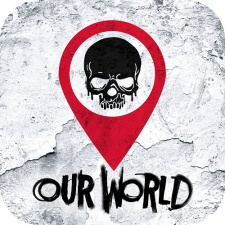 Next Games’ location-based augmented reality game The Walking Dead: Our World has hit the top 10 download rankings in 40 different countries. The title hit the milestone in its opening weekend following its launch on Google Play and the App Store on July 12th. Just some of the countries its reached the upper echelons of the charts in include the US, Germany, UK, France and Spain. The Walking Dead: Our World hit an average playtime per day of 37 minutes per player, with each of them committing to seven sessions on a given day. “On the first week, an average player played seven sessions per day and spent 37 minutes in the game. “The players have collectively completed 100 million missions and walked nine million kilometres (5.5 million miles), which is 220 times around the Earth. The most active cities are New York, Paris and Tokyo.